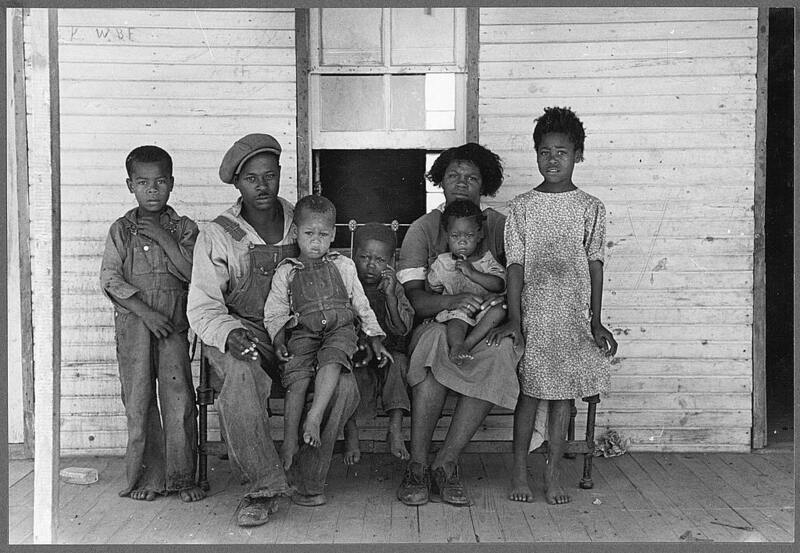 The Great Depression caused a complete distrust among the American people and the government after many Americans had lost everything. This called for a rebuild of trust and a strong President to step in and create programs that would save the economy and instill a sense of trust with the American people. Franklin D. Roosevelt, the 32nd President of the United States implemented the “New Deal”, it dealt with various avenues to save the economy and included an exclusive perspective. It aided the poor and brought awareness to creating an equal society. With FDR’s programs in place, he had to communicate to the public about what his plans were to revamp the economy and the trust of America. FDR’s first step to reaching out to America was through the press. FDR quickly became his own publicist as he befriended the reporters and catered to their needs. He invited them over for dinner at the White House to discuss the New Deal and made himself open and available to questions. FDR worked with the First Lady, Eleanor Roosevelt to make sure that reporters were evenly distributed between the number of White house functions to ensure that they had full coverage. His relationship with the press was so strong that a number of the press reporters decided to work in the White House has speechwriters or publicists. His relationship with the reporters was unique, however he had a very hostile relationship with the publishers. He believed they were biased against the New Deal. FDR used the newspaper as an outlet effectively, however his use of the radio gained him access to the Radio Hall of Fame. FDR used radio to its full potential; he gained a connection with the public and developed “Fireside Chats” to create a warm and personal relationship with America. His fireside chats gave people the option to suggest problems or solutions to the New Deal. He explained policies and the way that America worked. One of his most famous chats was about the banking system and America’s civic duty to become educated about the system. 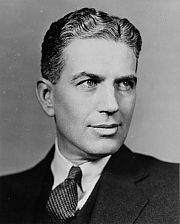 Although fireside chats created good PR for the New Deal, there was also backlash created from different organizations that informed America with a unique form of media. The Resettlement Administration (RA), or later called the Farm Security Administration on behalf of New Deal Programs, generated heir own communications channels, and promoted and advanced an inclusive vision of America. This communication was mainly in the form of photography and it was headed by two men, Rexford G. Tugwell and Roy Stryker. The two men would go on to “joint author” the book “American Economic Life and the Means of It’s Improvement.” The book was designed to show, through images and captions, the economic hardships and social contradictions that lurked beneath the surface of the “good life” in America. Throughout the book, numerous captions were aimed to give the reader the true experience of the harsh working conditions and economic struggles at this time. The FSA and RA challenged the American identity with such pictures and would continue to use imagery to show how America was truly suffering. Furthermore, only a year into his service at RA, Stryker chose to eliminate using captions all together and allow for the image to speak for itself. 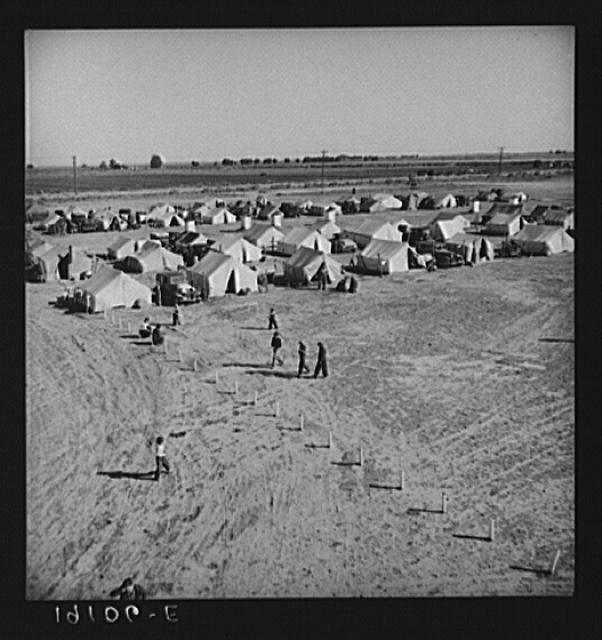 What words could be used to explain the devastation caused by the Dust Bowl in the 1930’s? It was the FSA and RA that shined light on the problems in America during the New Deal years. Through pictures, the pain and the struggle was felt with no words to explain. 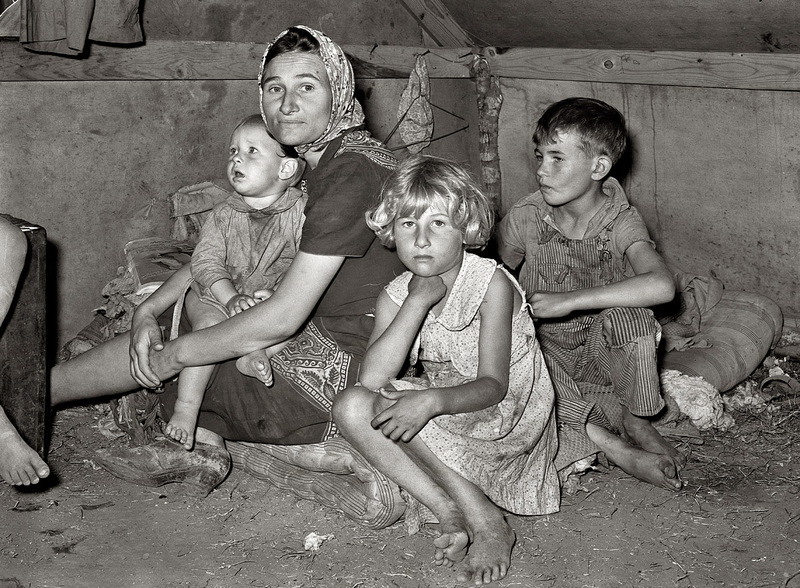 It was these pictures that showed there was more to the American identity than just the resurgence of the middle class during the New Deal era.